Tell me I’m not the only one Babyologists – have you ever heard of a xysticus? You’re never too young (or as it turns out, too old) to learn something new and for those interested, a xysticus is a spider and one of many interesting animals to appear in the Zoofufu ABC Animal Print Set. It wasn’t the only one that had me stumped, but then I don’t often hear people talk about narwhals. Still, that doesn’t stop me wanting to teach little people all about it. 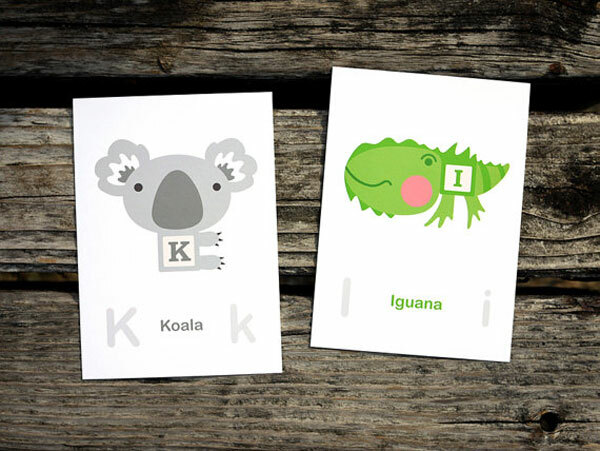 Zoofufu ABC Animal Print Set makes for both fascinating learning and awesome wall art. 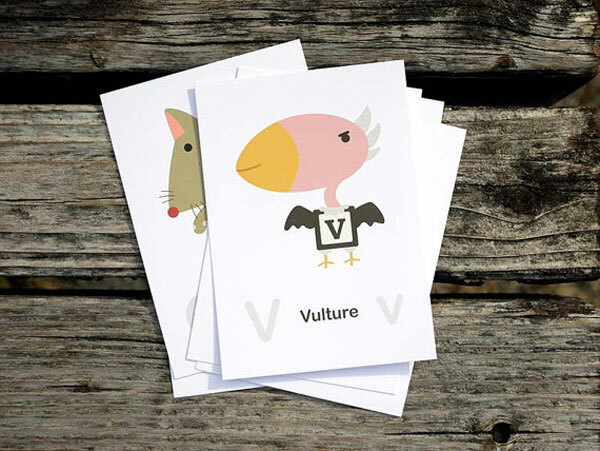 The set includes twenty-six animal alphabet flash cards plus one cover card, all showing off some seriously cute animal graphics that children will delight in. Some they will recognise instantly and there’s plenty of opportunities to have fun learning those they don’t yet know. If your walls have all the art they can handle, I think these would be great laminated (see your local Officeworks for such a service) and threaded on to a plastic ring for learning on the go. The Zoofufu ABC Animal Print Set costs US$36 from Tofufu Studio, with delivery to Australia available for an additional US$7.